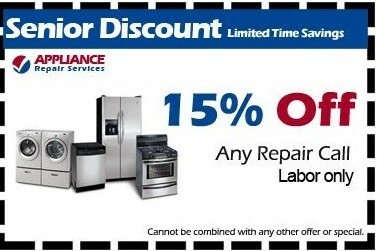 Appliance Home Service is the leading Houston Premium Appliance Repair Company. 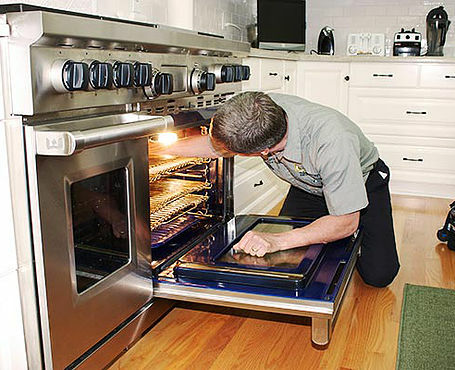 Furthermore, We extend our quality service for every small appliance in your home or facility. Besides, we repair every major make. Undoubtedly, Our fair pricing and award-outstanding customer service will leave you feeling pleased. For that reason, when it comes to appliance repair in Houston, just call Houston’s first trusted choice in the industry. For more than twenty years. 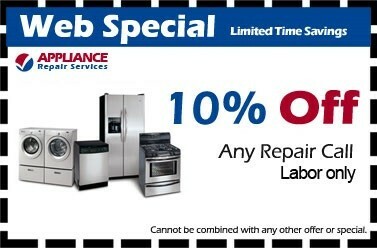 Houston Premium Appliance Repair Company has provided excellent professional care to our community.